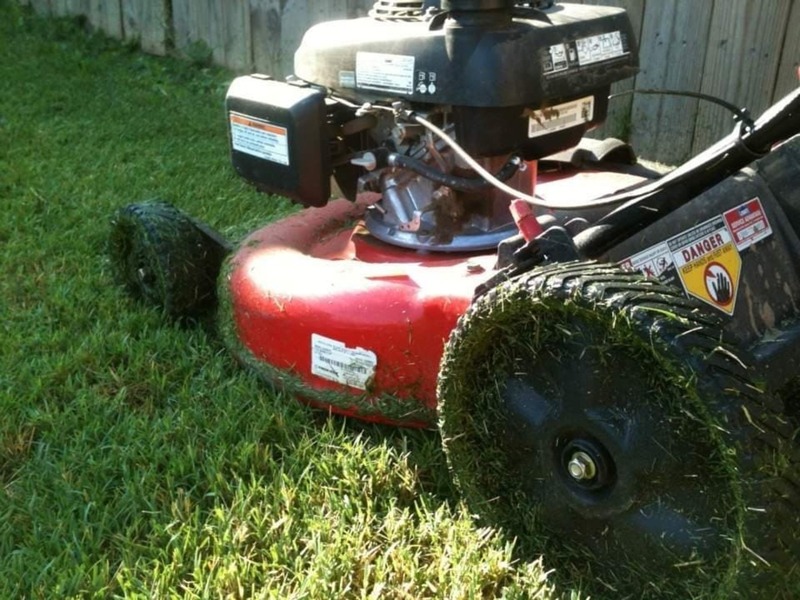 What does it take to start a lawn care business? Some guys would say go buy a commercial zero turn mower and some handheld equipment. To add, they might tell you to go buy a 7x14 trailer and a dually truck to haul everything around. All of these are things you could eventually go out and buy, but you shouldn't go into debt to start out a lawn care business. I hope to share my experience so you can be on your way to having your own idea of what you are really need to do to start a lawn care business. 8 years ago, the social media community for the lawn care industry was not what it is today. You can now find lawn care community websites to join or follow other lawn care companies on Facebook, YouTube, Instagram, Twitter, Periscope, and Snap chat. When I started my lawn care company I had no idea what I was needing to do to get customers, other then knocking on doors or passing out flyers. My son was born in May of 2009 and I needed to start making more money to support my growing family. One day, my wife's grandpa asked me if I could mow his lawn since he couldn't do it anymore due to age. I went over to his house to mow and later that week I saw an email that someone else at church needed their lawn mowed so I emailed back I could do it. After that, I asked my wife's grandpa to let me borrow his mower so I could mow a couple lawns on the weekend or if i had time during the week. We agreed and I quickly put it to use in my neighborhood. I soon added a used trimmer and blower that was a return at home depot for less than the cost of a new one. I didn't even have a truck, I had a Honda Fit that I would fold the handle bars of the mower down to put it in the back. It worked until I was able to save up enough money to get a truck. This was a leap of faith I took with my family but it ended up paying off in the end. As my son started getting older and could talk, he would ask me what I did all day and I remember telling him I had been out mowing. He didn't believe me at first so I started to take pictures of the jobs I would mow. Later my wife told me to start a Facebook page to open my business to more cities and to add the collection of photos I had taken. This started my lawn care social media world and I unknowingly become the influential name everyone knows today as @MowerManLS. Sometimes you just have to open your eyes to see what opportunities are sitting right in front of your face. A lot of trial and error went on every year but the word spread with word of mouth and social media recommendations that I was mowing lawns. In reality, all you need is any push mower, line trimmer, and a hand held blower, and the drive to want to do something to start yourself a lawn care business. No need to go out and buy new equipment, especially if you have something you're using on your own house. Slowly start by networking with family and friends. Then add social media to open up your reach to your surrounding area. If you get stuck along the way, you can message your peers in the lawn care community to see what you could do different or go look up a YouTube video. None of us are perfect; so go out and try to become instead of what if this season. You never know what you can do unless you try. You will do your best work when you are doing what you can with what you have. I hope this was a real life idea of what one can do to start a lawn care business.